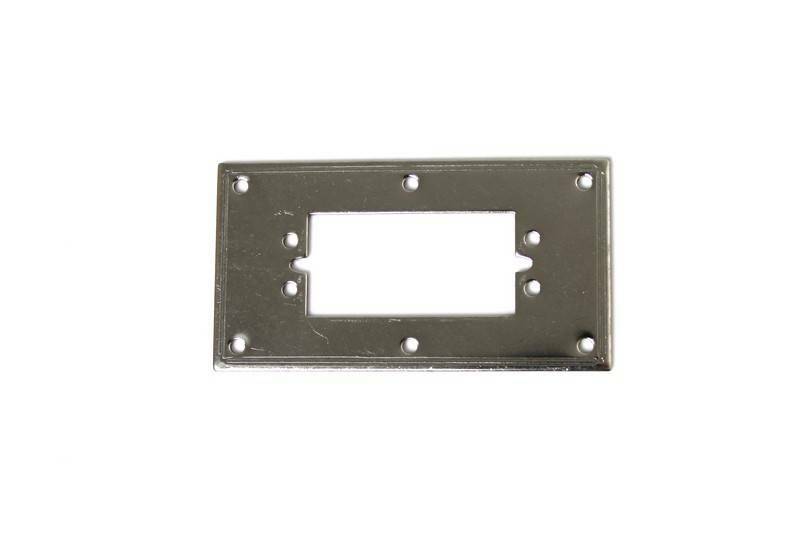 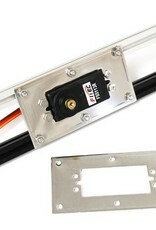 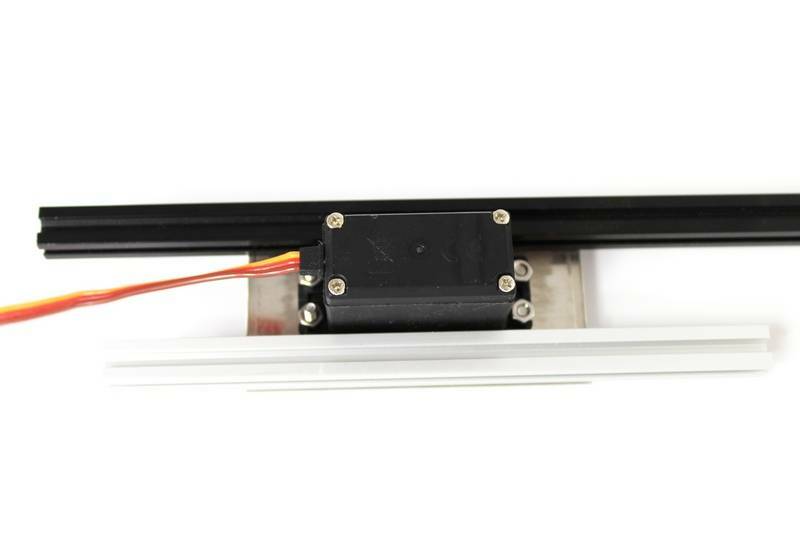 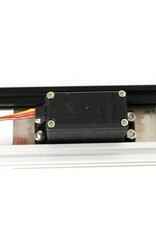 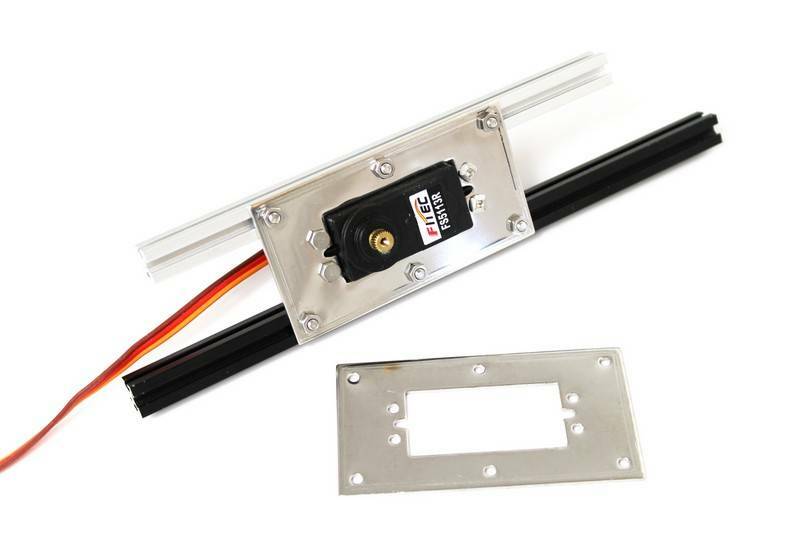 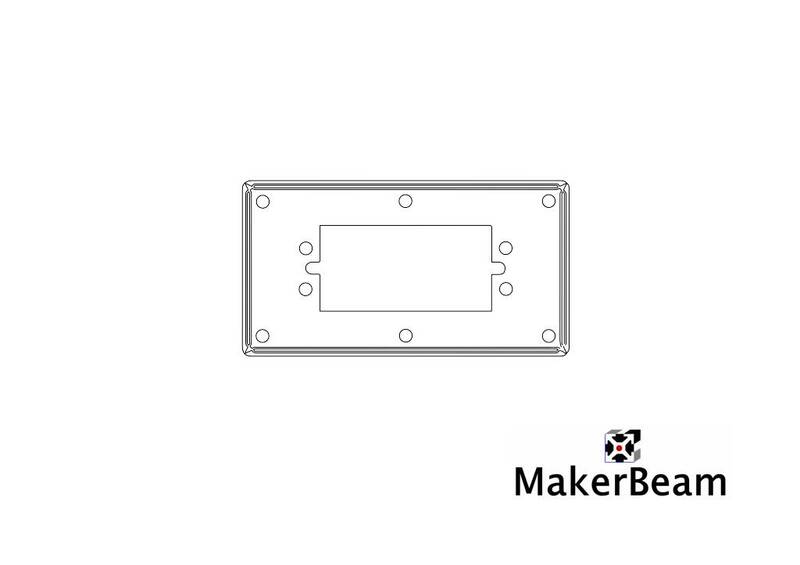 The servo bracket can be used for fastening servo motors. 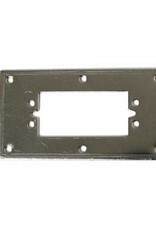 The bracket is made out of stainless steel. 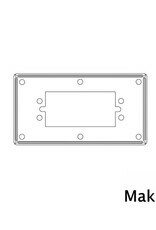 We have drawings available (.STP, .DXF, .PDF).